It is time for Australia to give all children the opportunity to attend two years of preschool. Every child in Australia deserves the opportunity to reach their potential. High-quality preschool programs are a proven strategy for lifting outcomes for all children, and evidence shows that two years of preschool has more impact than one, especially for the children most likely to be developmentally vulnerable. A universal, dedicated preschool program is the best way to make sure every child has access to the right amount of quality early education in their own neighborhood. Starting early and staying in for longer is beneficial for many children – studies from Europe, the US and UK show consistent benefits from two rather than one year of preschool. Disadvantaged children benefit the most – a range of studies highlight substantially greater impacts on cognitive and social and emotional outcomes for more disadvantaged children. The quality of programs matters – low and medium quality programs deliver very little short or long-term impacts, but the impact of high quality persists over time. 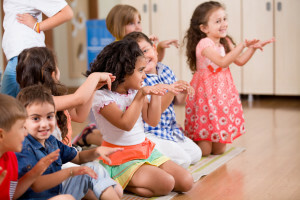 Preschool programs improve cognitive and social and emotional outcomes – research on the long-term impacts of preschool highlights the interaction of academic and social and emotional skills on lifetime education and employment. It is also clear that for children experiencing vulnerability or disadvantage, one year of preschool is simply not enough to give them the opportunity to start school on an equal footing with their peers. In Australia, 22% of children start school with significant developmental vulnerabilities. Children from low socio-economic communities are much more likely to experience these challenges, but there are children in all our communities who are struggling. In spite of efforts at both national, state and local levels, Australia has not achieved a significant reduction in the proportion of children with developmental vulnerabilities – and we know that many of these children struggle throughout their time at school, with impacts on high school graduation rates, participation in further education, transition into the workforce, and lifetime health and well-being. 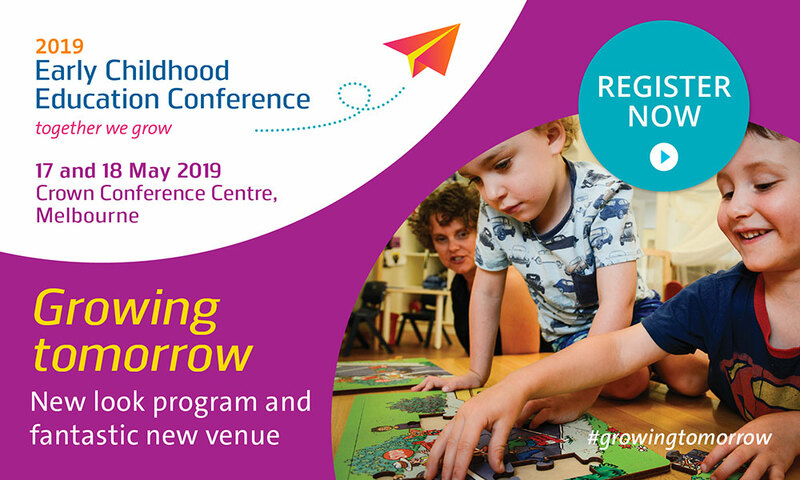 We know that the right amount of high quality preschool can change these trajectories – that it can change these children’s lives, and contribute to Australia’s social and economic prosperity into the future. It is time to make sure all children have the early education opportunities that will help them to thrive. What is a high quality preschool program for 3 year olds? The evidence is very clear that preschool programs need to be high quality to achieve substantial and sustained impacts on children’s development and well-being. To be high quality, preschool programs for 3 year olds need to be developmentally appropriate. An additional year of preschool will need to be designed around the way 3 year olds learn best – through exploration and inquiry, free and guided play, rich engagement and conversation with educators, opportunities to practice and master new skills, and positive relationships with peers and educators. A preschool program for 3 year olds should not be a ‘pushed down’ curriculum or ‘sped up’ learning experience, and should not simply replicate the 4 year old preschool program. In the last 5 years, Australia has achieved near universal enrollment in preschool in the year before school. This is a huge achievement. It shows us that we can do the same for 3 year olds, and highlights some of the practical issues we need to work through to embed two years of preschool programs in our existing early education and care system. We minimize financial and non-financial barriers for the children who will benefit most from access to a preschool program. To do this, we need to make sure there are enough places for children, enough new educators in the pipeline, and enough support for existing educators. We also need to be mindful that preschool is delivered differently in each state and territory. We need a flexible approach that takes into account these differences, that builds on and strengthens our existing early education and care system, and makes sure families can access preschool programs that meet their needs and the needs of children. We need a sustainable funding model that allows the Commonwealth, states and territories and families to share the cost of preschool – but doesn’t restrict children’s access to early education on the basis of their family’s income. This article has been contributed by Stacey Fox. 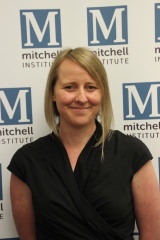 Dr Stacey Fox is a Policy Fellow at the Mitchell Institute at Victoria University. The Mitchell Institute is committed to an education system that equips all young people to be creative, entrepreneurial, resilient and capable learners. Its work spans early childhood through to tertiary education. Stacey has worked in research and policy across child, youth and family sectors for a number of years. 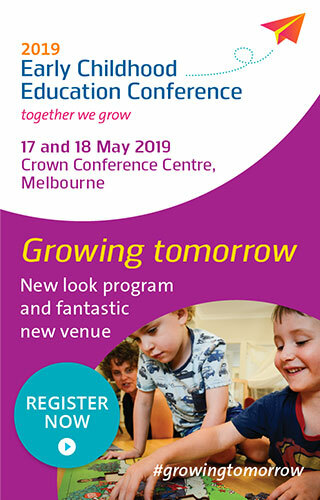 Most recently, she was Senior Manager of Research and Projects at the Australian Research Alliance for Children and Youth (ARACY) where she led a large national project focused on parent engagement in learning. She was responsible for the implementation of a range of research projects and collaborative initiatives focused on building a shared understanding of parent engagement, building its profile nationally, disseminating research and evidence about ‘what works’ and supporting better data and evaluation. The Mitchell Institute’s new report, Two Years are Better Than One calls on the Council of Australian Governments to commission a scoping study to work through these issues and lay the groundwork for an additional year of preschool. This report was co-authored with Myra Geddes, Goodstart Early Learning. Mitchell Institute also acknowledges the contribution of Dr Anne Kennedy and Lisa Palethorpe.